Rich in antioxidant charged Argan Oil delivering immediate shine and manageability + long term conditioning without the residue. Apply small amount to palms of hands (more for longer hair). Massage through mid-lengths and ends of towel – dried hair. Style to suit. A few drops may be applied to finished style for added shine and protection. 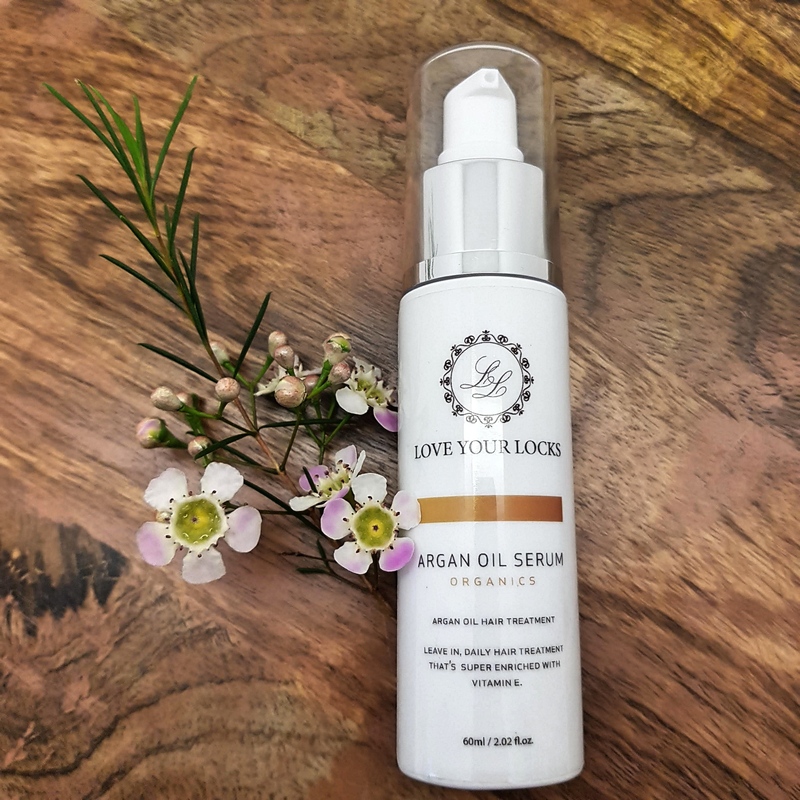 INGREDIENTS Cyclopentasiloxane, Dimethiconol, Cyclopentasiloxane, Argania Spinosa (Argan) Kernel Oil*, Macadamia Integrifolia (Macadamia) Seed Oil*, Fragrance*Certified Organic IngredientsMade in Australia. All of our hair care products are produced free from sulfates, parabens, ethoxylates, paragons, propylene glycol, petrochemical cleansers, phthalates, DEA and artificial colours. Products not tested on animals.